Former president Joyce Banda on Wednesday met almost all the small parties outside parliament as she politically continue to garner more support to return to presidential palace. The meeting, chaired by former vice president Cassim Chilumpha, was held in camera. The quasi religious body, Public Affairs Committee monitored the talks at Sun Hotel. 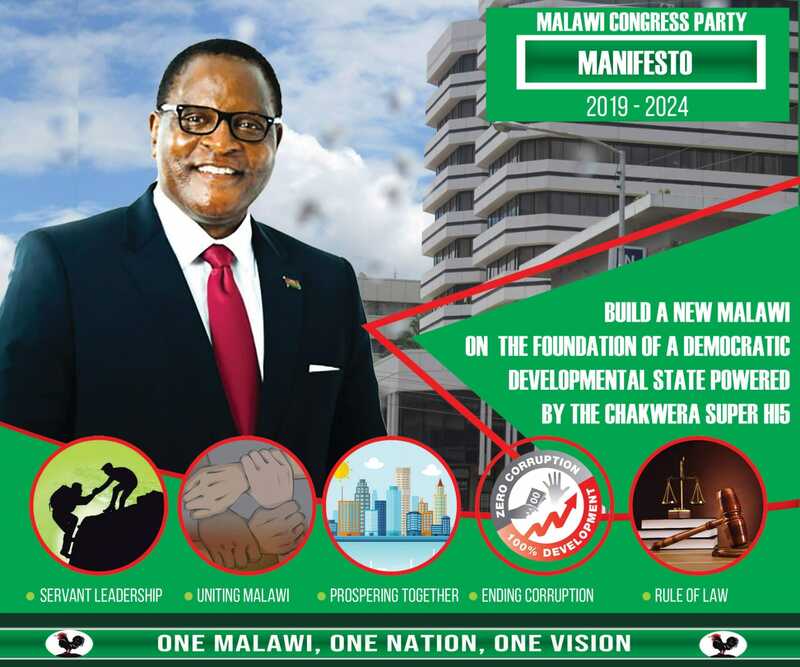 Other leaders who attended the meeting include Mark Katsonga of PPM, George Nnesa of Mafunde and Newton Kambala of United Transformation Party. Missing at the meeting was outspoken John Chisi of Umodzi party who tows government line. The small parties want to make a forceful political block with Banda as its presidential candidate to oust president Peter Mutharik and his DPP from power at the ballot box. Nnesa said “there is a possibility” that Banda can lead the ‘Tisinthe Alliance’ in 2019. PP’s joining of fellow opposition parties comes after failed plan of working relationship with the ruling Democratic Progressive Party (DPP) early this year. Some PP legislators has a meeting with President Peter Mutharika that led to others jumps PP ship to join DPP. PP Vice President Kamlepo Kalua is on record telling Times Radio that they asked Mutharika to offer Banda amnesty from arrest so she could return hmm after four years in self-exile abroad. Banda described Malawi as a “fragile nation”, saying upon her return from exile she has found that the hardships she left in 2014 have now worsened about 10 times under Mutharika rule. Presidential elections are scheduled for 2019. The former president , who returned home in April after four years in exile following allegations of corruption, has since preparing a bid for the presidency. Banda, 68, was president of Malawi from 2012 to 2014. If indeed you guys are serious about the situation in Malawi you will rally behind the main opposition party MCP. DPP thieves have no place in Malawi. Outs them and let them all . We need to claim back what they have looted and plundered. I have a tiny party, she can call me. A waste of time and energy!!! !